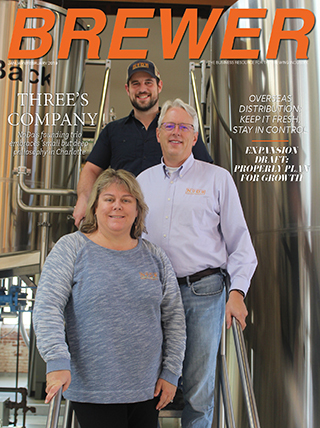 Brewer Magazine: Can you tell me about the background of your company? Why did you start it? How has it changed since you started it? Keith Merklin:Live Oak Bank started in 2008 to exclusively focus on lending to small businesses. We saw a gap in what traditional banks offered and thought we could help by focusing on select industries that were underserved by banks. 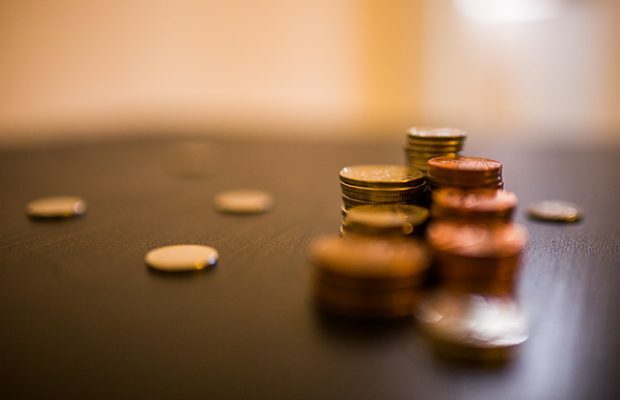 The idea was to build teams around these specific industries so that the teams would know the “ins and outs” of each industry and offer better lending solutions than the market could offer for growth. Through understanding the industry, we would then build loan products that fit the needs of these unique entrepreneurs. 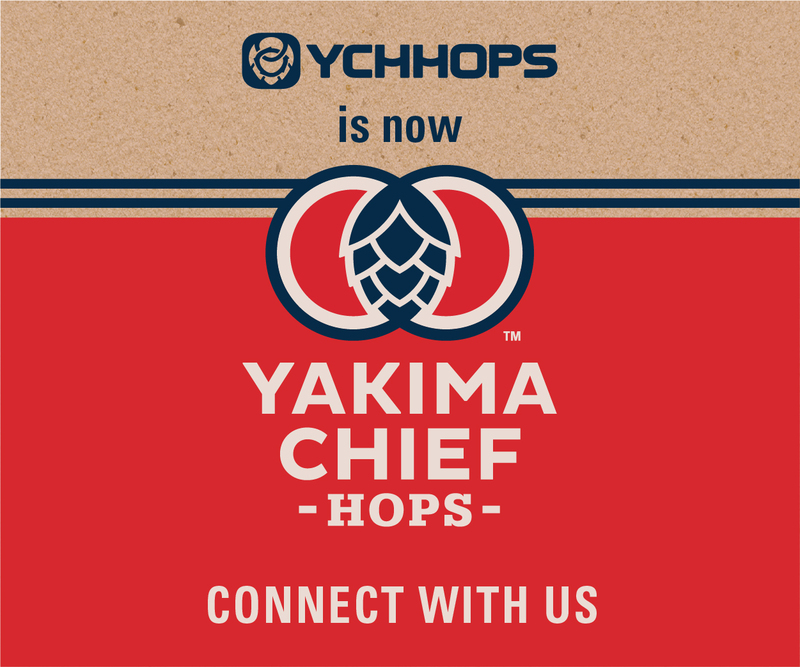 We started our Craft Beverage Lending Group in January of 2015. Breweries are massively underserved by banks simply because the cash flow doesn’t make sense compared to other industries. The reason for that is breweries are extremely capital intensive. To make more beer, you need to buy more tanks, hops, and grains and employ more people. We decided to use longer repayment terms to give breweries lower payments and use higher advance rates (lower down payments) to help the breweries preserve their much-needed cash flow. 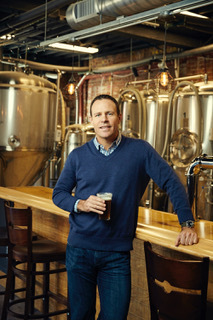 Brewer Magazine: How has growth in the craft beer industry changed the way you do business? Merklin: When we began, most breweries that came to us were looking to build massive production facilities. That has changed a bit over the years. While we still see loans for additional equipment and larger facilities, many of the requests we see today are for additional taprooms with smaller equipment. Brewer Magazine: What sort of clients do you work with and how do you adapt to their needs? Merklin: The ideal, and most common, borrower for us is the brewery with an established local or regional brand that has outgrown their current brewhouse and is looking to expand by building a larger production facility or additional taprooms. Brewer Magazine: Do you have a client story to share? Is there an exciting story about a brewery with which you’ve shared success? Merklin:Big Bend Brewing is a really interesting client story. Matthew Kruger and this team are located in Alpine, Texas, which is in the remote part of west Texas. We partnered with them last year to provide the expansion capital they needed to push distribution across the state and add a taproom in the San Antonio market. These guys also recently won a bronze medal at the 2017 Great American Beer Festival in Denver, Colorado for their Barrel-aged Marfa Light stout. It’s always exciting to partner with breweries that make award-winning beers and possess an innovative vision to grow. Brewer Magazine: What are you working on right now that you think is forward-thinking and going to help boost a brewery’s growth and innovation? Merklin: Currently, we’re working on building a library of financial resources and insights that are specifically tailored to craft breweries. This new section of our website will be called Knowledge Bank and should debut this spring. Knowledge Bank will offer brewery owners access to unique articles, case studies and tools that can be customized and used to better plan for growth and financial success. As thought leaders in the brewery industry, we believe we must invest in valuable resources that will educate and inspire craft brewery owners to innovatively expand their businesses. We strive to be a true partner and not just a bank that lends capital. We succeed when our craft brewery clients succeed. Knowledge Bank will help them do that. 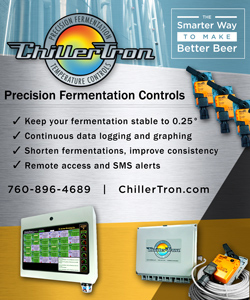 Next Story → Q&A With ChillerTron® and How it Can Better Your Brewery!